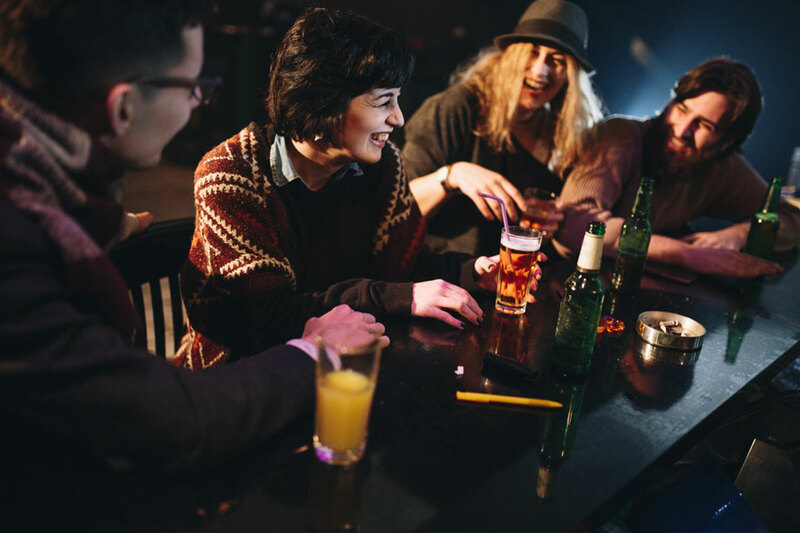 Stay up to date on the best bars and nightlife in the city that never sleeps here on the Manhattan Hotel Times Square blog. Sometimes we all need a good dance to wile away the night and forget about the hectic day. 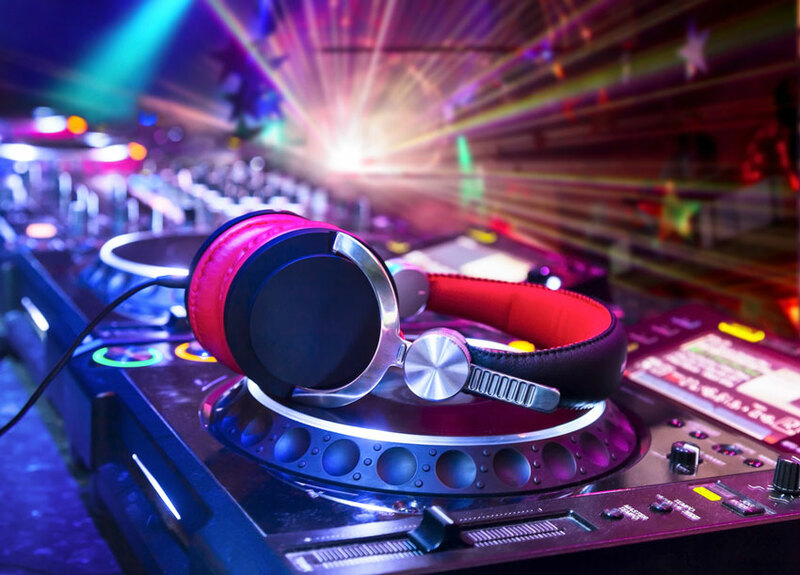 New York City has an immense selection of nightclubs to choose from, but, after a night of swinging and swaying, you want to be home as soon as possible. Five of the best clubs in NYC are in Midtown — and close to The Manhattan at Times Square. What more could you want? Winter is here. Instead of White Walkers, warmth seekers have descended upon NYC with a desperate desire to find the coziest watering holes in the city. Here’s a list of the coziest bars in New York. 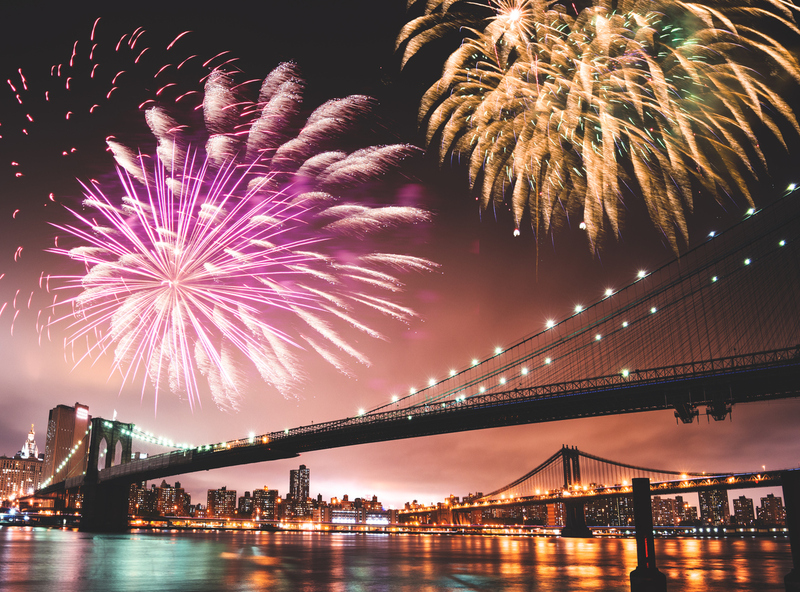 The most famous New Year’s Eve celebration in the world takes place in the heart of New York City. Times Square has been holding the famous Ball Drop show every year at midnight since 1907! Here's everything you need to know. New York City is home to some of the tallest buildings in the western hemisphere, so photo opportunities of the famous NYC skyline are endless. 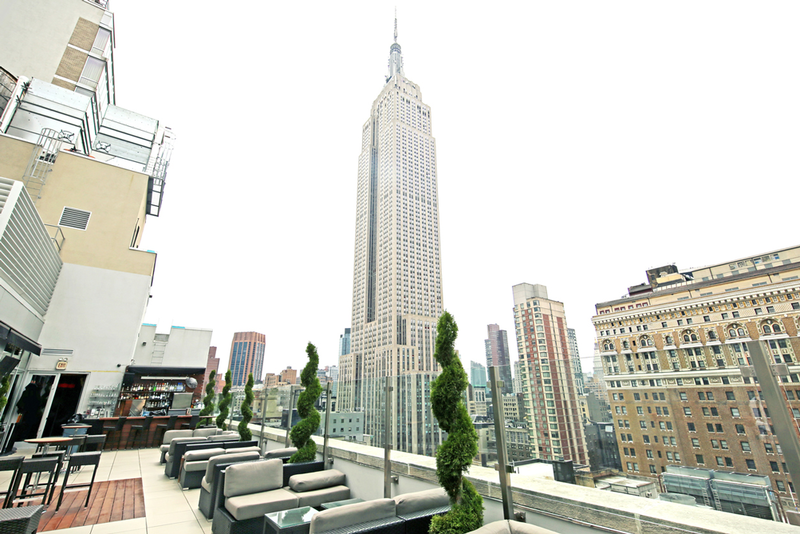 We have, therefore, put together a list of our 5 best rooftop bars and terraces with a view. The best thing is that they’re all located in or near top NYC attractions! 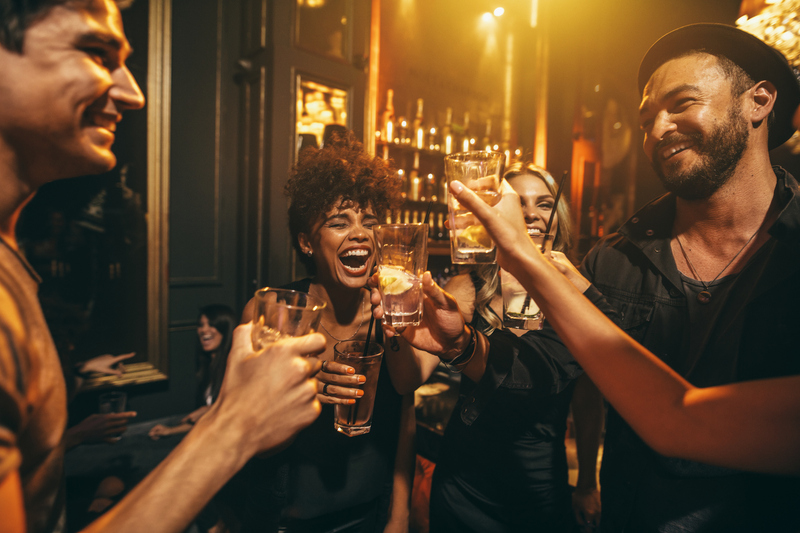 Nightlife in New York City is an adventure… Unless you’ve no idea where to go, in which case the “adventure” can become a tedious and frustrating experience. Fear not, the Manhattan at Times Square is here to help. 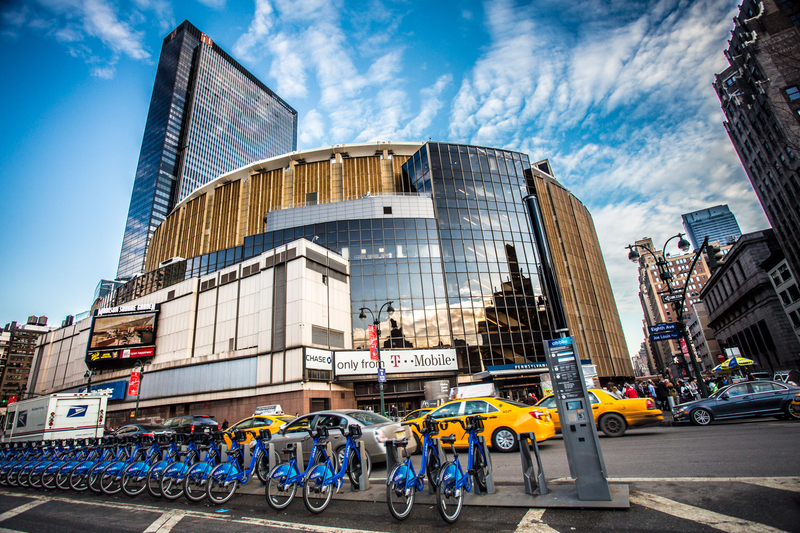 If you’re staying or considering booking your room at the Manhattan at Times Square, you probably already know that we’re in the heart of New York City and close to everything that’s worth seeing. New York is not only the city that never sleeps, but also the city that never ceases to amaze. 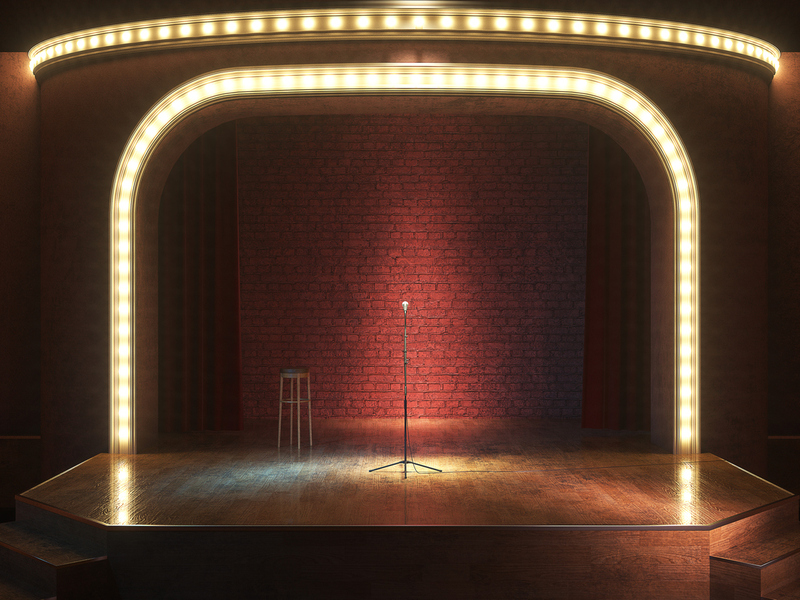 Entertainment opportunities are endless and today we’ll talk about comedy clubs. 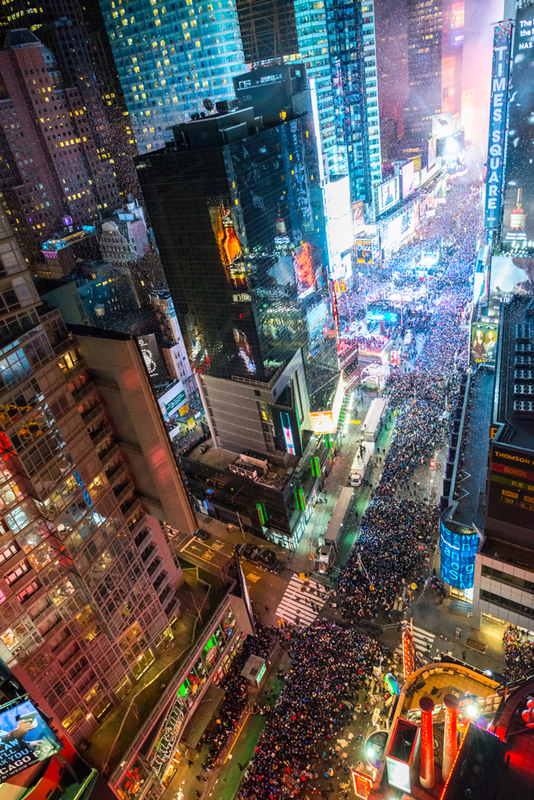 Ringing in the New Year in Times Square and watching the Ball Drop is the most popular activity at this time of year. If, however, you’re after something else, we’ve listed our top picks of NYE parties, events and experiences at affordable prices. The Gotham City of the 1920s lives on. 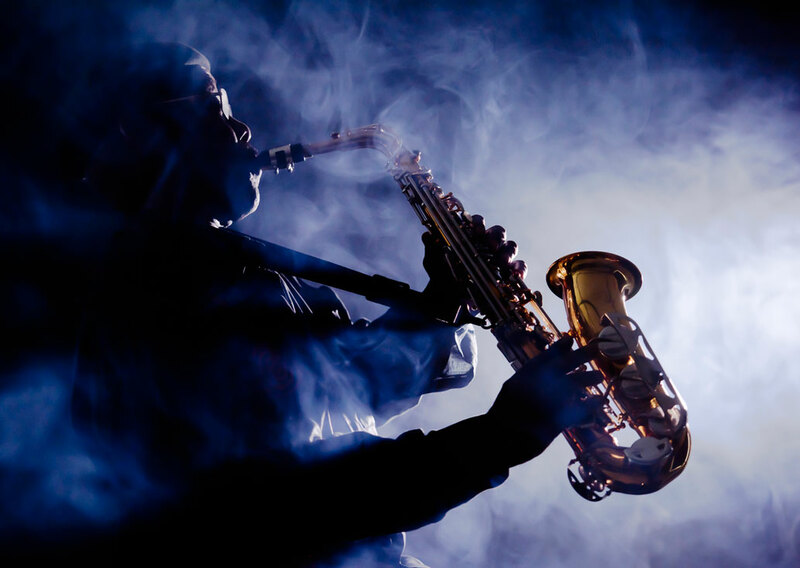 Back when New Orleans, Chicago and New York were brewing jazz masters, clubs emerged and, after all this time, many continue to thrive in spite of the era of electronic and pop music. Spring has sprung! Head to these rooftop bars for sumptuous craft cocktails with stunning city views. Cosmopolitan sights of the Chrysler and Empire State Building compliment this copper-sided lounge. Sip on expertly executed drinks from an easily navigable cocktail menu that categorizes libations based on drinkability and fanciness. We suggest the Count & Countess, which is a white Negroni infused with a fruity grappa and a smooth toffee-like oat whisky. If you are visiting New York and you want to rub elbow with some of NYC's big hearted elite, head over to City Winery for this classy wine tasting affair. The price of the ticket is steep, but 100% of the proceeds benefits Wheeling Forward, a nonprofit helping people with disabilities meet their short and long term goals by offering a comprehensive set of services. The event will feature over 200 wines served by over 60 of New York's most heralded sommeliers. It's chilly outside, time to warm up with spirits and libations. Join the hidden speakeasy bar tour in New York to discover the clandestine spots of the prohibition era. Be transported to the 1920's, as you hop between four hard to find locations, led by a local guide. The appeal of the Roaring Twenties was secrecy and hush hush attitude people had to adopt in order consume alcohol. If beer isn't usually what you order at the bar, it's that time of year again! From October 21st to October 31st, you can get your cider fix at Cider Week NYC. For a little over one glorious week, over fifty bars open their doors to cider enthusiasts. All around the city, you can find choice beverages, workshops, and free tastings. For those who like their nights out to be a little more complex or exciting, New York City is known for its many "secret bars." No night out to a speakeasy would be complete without a fancy outfit, a secret password, and a healthy dose of self-consciousness as you wait to be admitted. Let us suggest the classy and polite speakeasy Please Don't Tell, located about twenty minutes from the Manhattan at Times Square Hotel via subway. >Are you a fan of craft beer? Then get your glass ready for the 7th Annual NYC Beer Week, running from February 19th to the 28th. The event highlights forty different breweries from all over New York, including local institutions like Brooklyn Brewery, Big Alice Brewing and more. With over two hundred events taking place all over the city, there's no shortage of things to see and do – and drink!